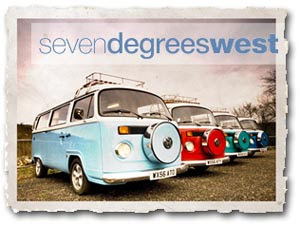 Ever thought of climbing into a classic VW camper van, sticking on some tunes and hitting the open road? Well now you can. There are several companies in the southe west offering the ‘vdub’ experience without all the hassle of actually owning one!